It is with great sadness that the Mexican Cultural Institute (MCI) and Latino Consultants (LC) inform our art community about the early passing of our dear friend, Alberto Varela. On behalf of all the MCI board members and officers, we wish to express our most sincere condolences and sympathy to Alberto’s family, friends and admirers. 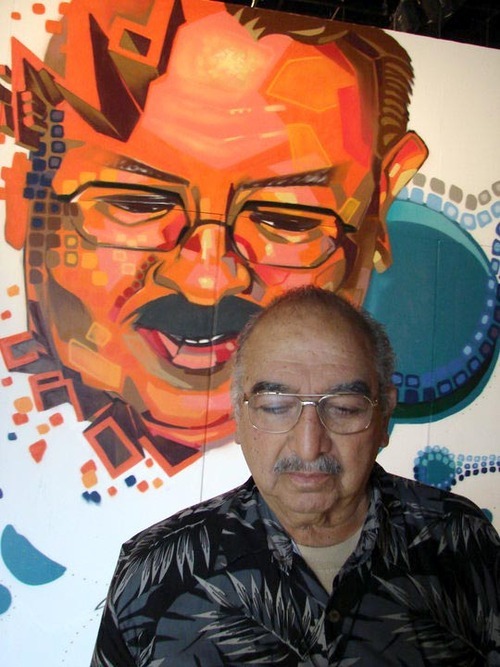 Alberto was a talented artist, photographer and mentor. He was full of energy and passion. We’ve lost a great community leader and artist. He will be missed and remembered with great affection, not only by those who had the pleasure to work with him, but by everyone in the extended MCI & Latino Consultants familia who were lucky enough to know him. 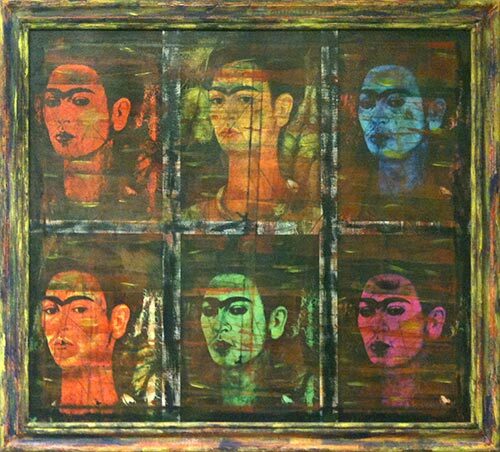 I never met the man, but I have been admiring his Frida painting for years.